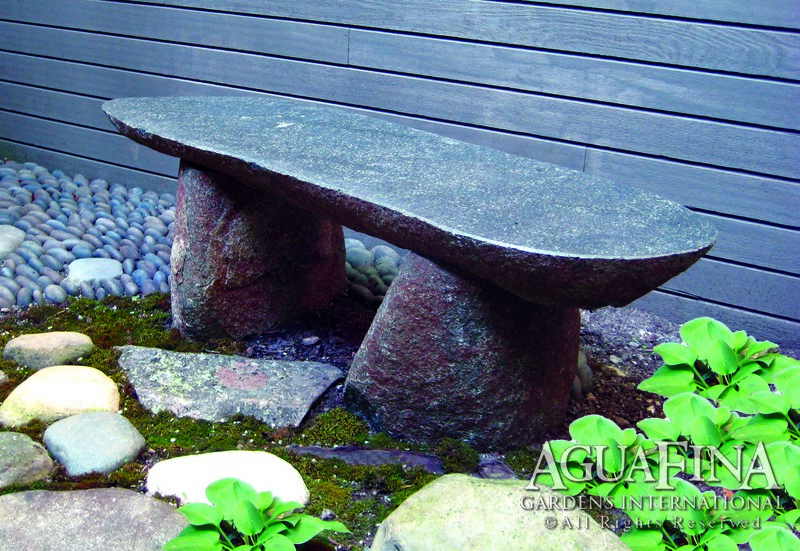 These hand selected benches have a polished top and natural sides/legs.They are each one of a kind as the stone used for the top piece is keep in natural form as a slab cut out of a larger stone. Custom Sizes also available. 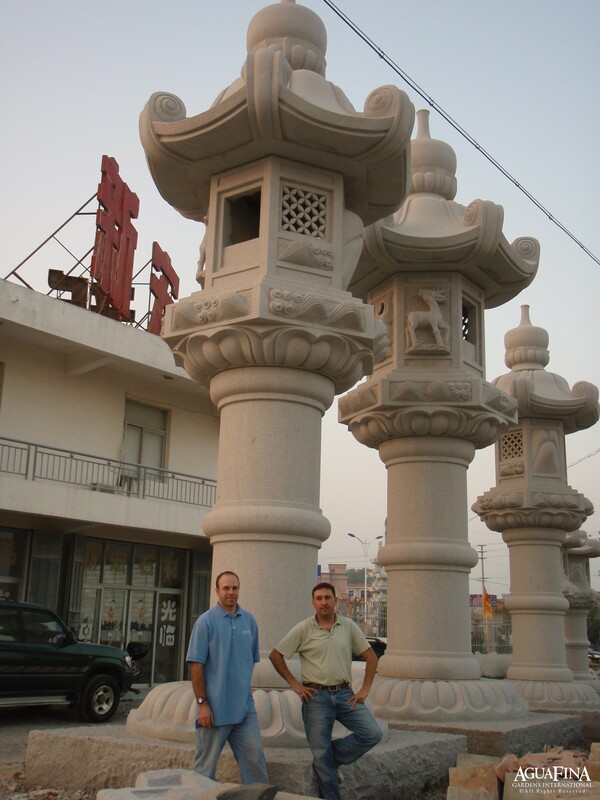 AguaFina also specializes in custom production pieces suitable for estate and institutional settings, with various stone colors available.